Stephanie Izard’s Girl & The Goat is coming to Los Angeles. 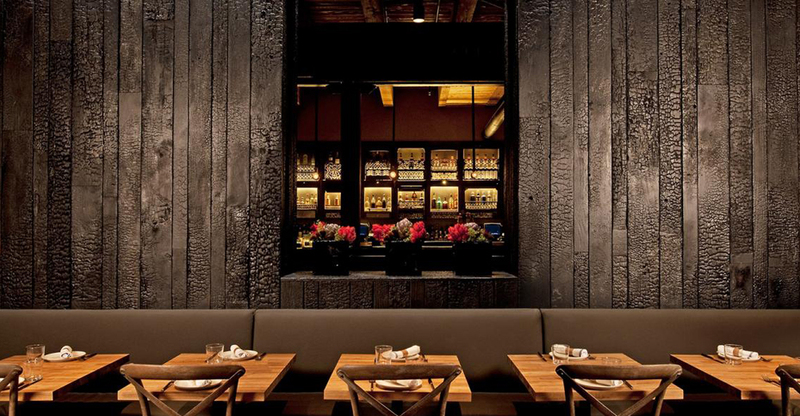 Boka Restaurant Group has never opened a restaurant outside Chicago. 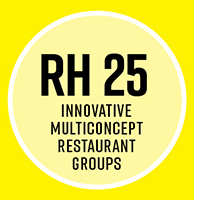 And the group has never opened more than one location of any of its 16 restaurants. Next year, however, the group will do both, opening a second location of its Girl & The Goat to downtown Los Angeles. Girl & The Goat’s chef Stephanie Izard is one in a stable of chef-partners Boka has collected to build the group, now topping $100 million in sales with 2,200 employees. It remains to be seen whether Boka will bring more existing — or new — concepts to Los Angeles, or try another new city. The group is still growing in Chicago, with a new yet-to-be-revealed concept in the works at a new Hoxton Hotel, said Boehm.